We’ve been covering a number of important issues in tax policy lately. 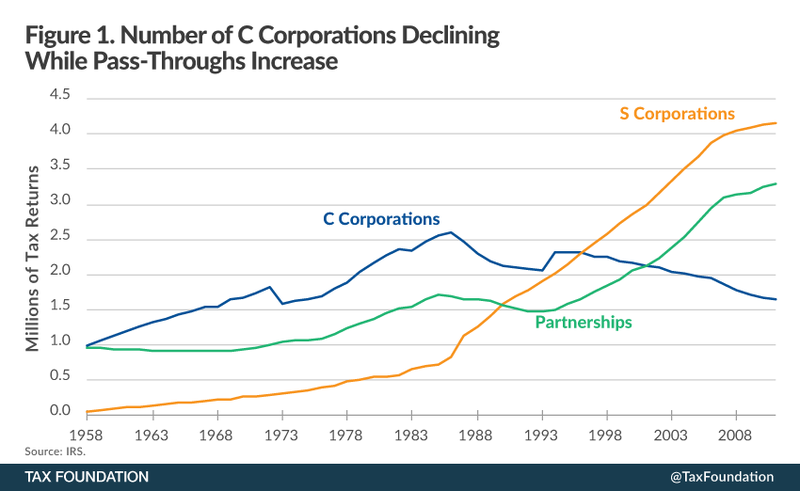 My colleague William McBride has been covering the decline of the traditional American C corporation. He has found that the number of traditional C corporations in America, once at 2.6 million, has declined all the way to 1.6 million, and – if anything – the rate of that decline is increasing. Andrew Lundeen recently wrote an overview of the President’s proposed 2016 budget, which includes a kind of minimum tax known as the “Buffett Rule.” That tax built around the idea that people who report very high incomes – like Omaha-based investor Warren Buffett – should not face lower average tax rates than people who have lower incomes. People with an instinct for fairness are skeptical of that issue, and they are right to be. After all, Tax Foundation considers one of the important principles of tax policy to be neutrality. I’ve covered the complexities of the corporate tax base on multinationals, as exemplified in the reinsurance industry. Lawmakers are finding it increasingly difficult to decide where corporate profits are actually located. Businesses, including their profits and losses, can ultimately operate out of different places than the ultimate end consumer their product serves. Finally, there are some other weird issues in corporate management that I wish we could cover in more depth. For example, a lot of people have been curious why corporations often borrow money to buy back stock. It’s a strange financial maneuver, and one has to wonder why so many businesses deem it efficient. All of these sound like big problems, and we enjoy digging down to find the underlying issues behind them. Having read about these, thought about them, and researched them, I’ve come to a conclusion that may be startling. What if I told you these are all the same problem? These confusing, weird aspects of the tax code actually all fit together, like interlocking puzzle pieces. Once you put them all together, the picture becomes clear. The solution to all of these problems comes through one particular issue. We call it corporate integration. The reason that the traditional American C corporation is in decline is that it has faces multi-part tax, with two successive rounds of taxation for the owners. In contrast, the pass-through structure faces only one. That is why American businesses, when possible, are choosing this tax structure. It is now the dominant legal structure for businesses in America. In that structure, the owners of the corporation simply pay ordinary income tax on all the corporation’s income. The reason that we appear to need the “Buffett Rule” is actually much the same. Because we divided the tax on C corporations into two different parts, we had to make the two tax rates lower than they’d be if there was simply a single layer. 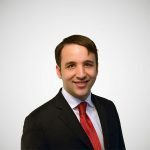 The reason it’s hard to figure out how business and profits can be located in different jurisdictions than their consumers or shareholders is that – well – they just can. It’s a tax base that doesn’t really necessarily have strong ties to location in the way that other taxes do. The best way to tax American shareholders is just to, well, tax American shareholders. And finally, one reason that corporations borrow money to buy back stock is that interest payments have an integrated system where the recipient pays all the taxes. Equity payments (dividends) don’t. The path ahead to fundamental tax reform almost necessarily must lead through corporate integration. Fortunately, my colleague Kyle Pomerleau has done the research that ties this all together. He has found out how some other countries – like Australia and Estonia – have gone about tying together their corporate taxes and their shareholder taxes into one neat single layer. This is an important topic. The future of taxes on corporations and their shareholders looks something more like Australia’s system than the aging U.S. corporate tax code. If you are interested in seeing what that looks like, I highly recommend the report.